There is no denying that Navel Gazing is a real life, brutally honest and vivid account of weight loss and the journey taken both putting weight on and the extreme measures taken to lose weight by American Anne Putnam. For someone on a radical weight loss journey that has already seen a major change in my eating habits, I was excited about the prospect of reading the memoirs of Anne Putnam’s journey which includes her decision to shift the poundage by undergoing gastric bypass surgery. The first few pages reflected on Anne’s childhood and gave the reader an insight into where the weight gain started, but did not brush over why it started. I totally related to the whole hiding sweets phase and knew I had allies in my grandparents who would allow me handfuls of sweet, sugary goodness whenever I saw them. As a child, you do not think there is any harm in a handful of sweets every now and then! Though there for me is where the similarities ended. Anne does not touch on any episode which may have lead to the fact she reached a weight of 290lbs (20 stone 10lbs) at the tender age of 17 years. I cannot imagine how drained with life she must have been to feel that gastric bypass was her only option to lose weight and lead what she thought of as a normal life. The book goes into depth about life after the bypass and to me she still seemed unhappy… with everything. 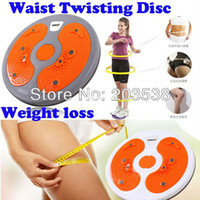 What weight did she actually envisage herself to be? What was her target weight? Did she honestly expect to reach that when she honestly mentioned she ate a slice of carrot just after the surgery knowing she shouldn’t have? I cannot help but think Anne was looking for an immediate fix, yet the whole process of putting the wrong foods into her mouth (the reason for weight gain) would not have been addressed with this. I applaud Anne for being so honest, in this well written memoir and I truly hope that it will ‘enlighten’ some people. Though I cannot help feeling like whacking the book against my forehead in despair. Normal porkers (I am a porker myself!) do not have access to the kind of money used to fund the bypass operation NOR the plastic surgery afterwards to rid Anne’s body of the excess skin and it’s doubtful the NHS would offer that service to someone who simply felt fat. I personally am unable to empathise with Anne and cannot imagine what feelings her parents experienced, even though her dad opted for gastric bypass surgery also. Navel Gazing is definitely a book that should be read, it will create debates (I have already had several with a friend over the book!) and it will certainly make you question your own body image and how you feel about it. Have I allowed my own body image to dictate my life and how I see the outside world? Absolutely not! It is true of life that you are what you eat! 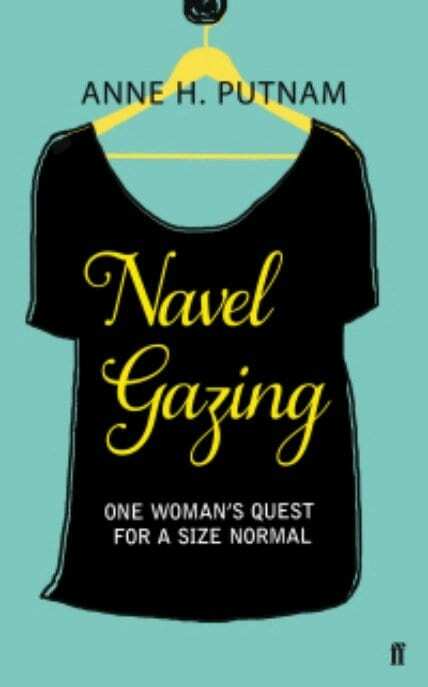 Info regarding Navel Gazing RRP £12.99: Anne H. Putnam is the author Navel Gazing: One Woman’s Quest for a Size Normal , published by Faber and Faber in January 2013. A book for anyone who’s ever avoided the mirror, skipped swimming or got stuck in a dress in a changing room… Follow Anne on Twitter @ahputnam or follow Faber @FaberBooks.